Ask any woman what her ultimate skin goal is and her answer would usually be “youthful, flawless radiance”. 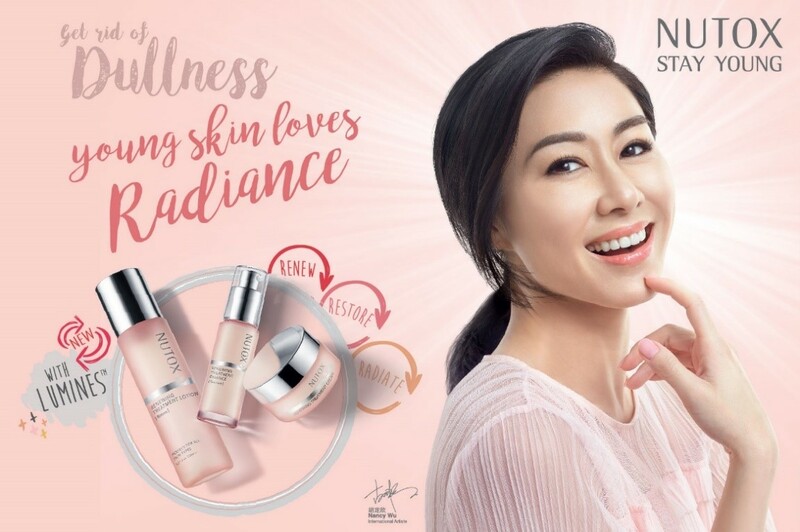 Consumer research reveals Malaysian women aspire to achieve natural beauty, which can be defined as having skin that is radiant and fresh; and it’s not just Malaysia! 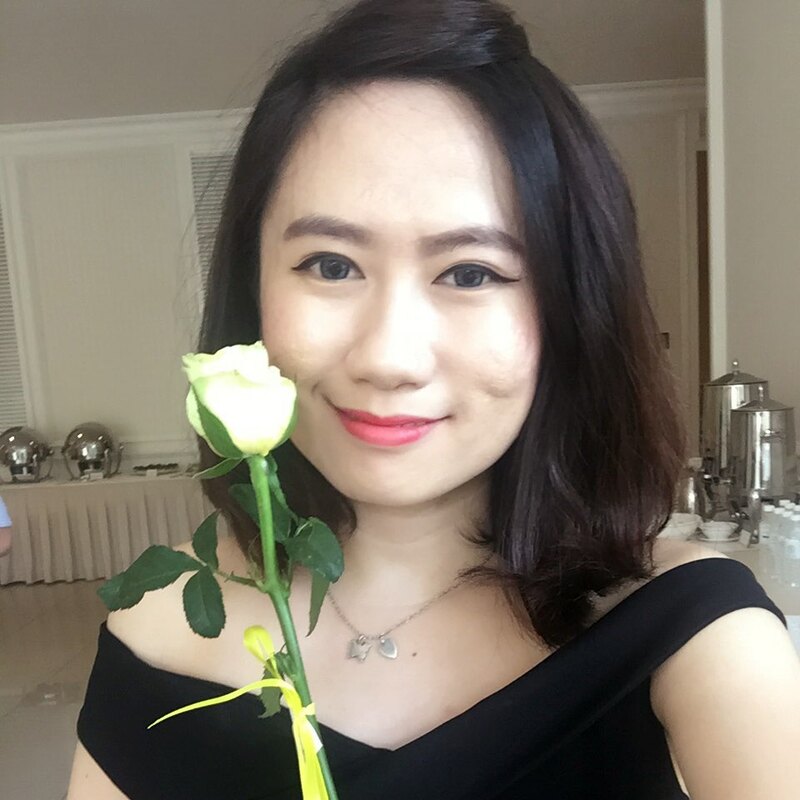 From Korea to Japan to China, Asian women are always on the search for methods to get that elusive ‘glow’ without resorting to makeup products. We know that dullness is one of the most common skin concerns faced by Asian women. But, did you know that it’s also one of the first signs of ageing? When we age, symptoms like dullness, wrinkles and loss of elasticity start to show on our complexion, caused by the decrease in skin’s natural renewal abilities. As a result, it’s crucial to help our skin renew itself, gently yet effectively. Ideally, our skin’s natural renewal cycle occurs every 28 days. Towards the end of the cycle, old or dead skin cells are sloughed off and replaced with new skin cells. What your skin needs are a few core products that continue to work seamlessly with all your skin’s phases throughout its renewal cycle, while helping to boost its ability to renew itself. 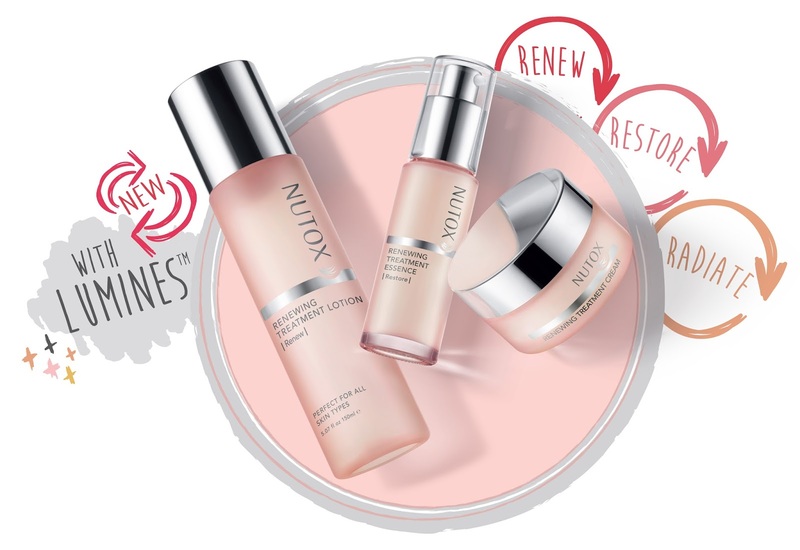 Now, you can fall in love with you skin all over again with the latest Renewing Treatment skincare range by Nutox. 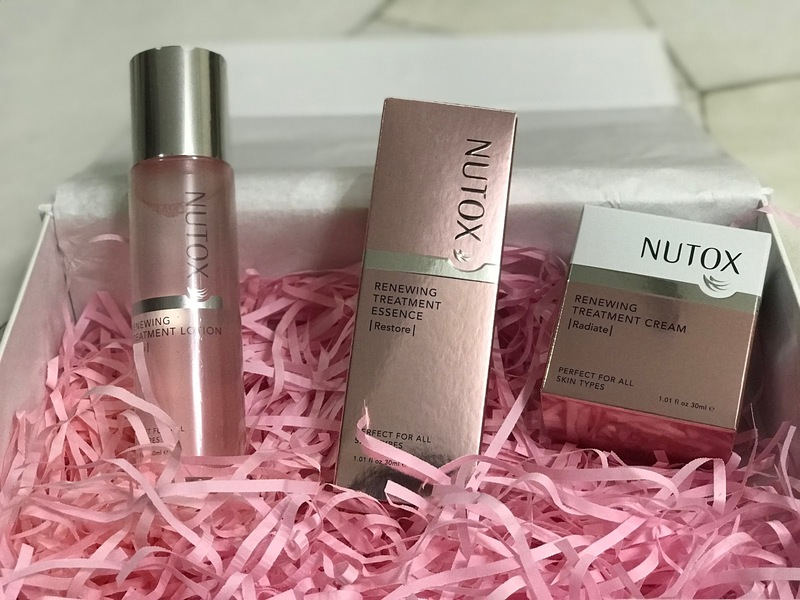 Nutox Renewing Treatment skincare features a proprietary technology known as LumiNes, which combines two key ingredients – Lumiskin and Actistem Gold Nest – for a lit-from-within glow that all women yearn for. LumiNes activates sleeping skin stem cells and improves skin texture, giving you naturally-radiant skin with regular use. Breathe new life into your skin with this lightweight yet nourishing lotion, designed to prepare your skin to receive the full benefits of the Renewing Treatment Essence and Cream. Developed with LumiNes, the toner buffs and lifts impurities for a more radiant effect. It also replenishes moisture into skin’s deeper layers. Usage: After cleansing, dispense onto palms and pat all over face and neck. OR After cleansing, dispense onto a cotton pad and sweep over face and neck. 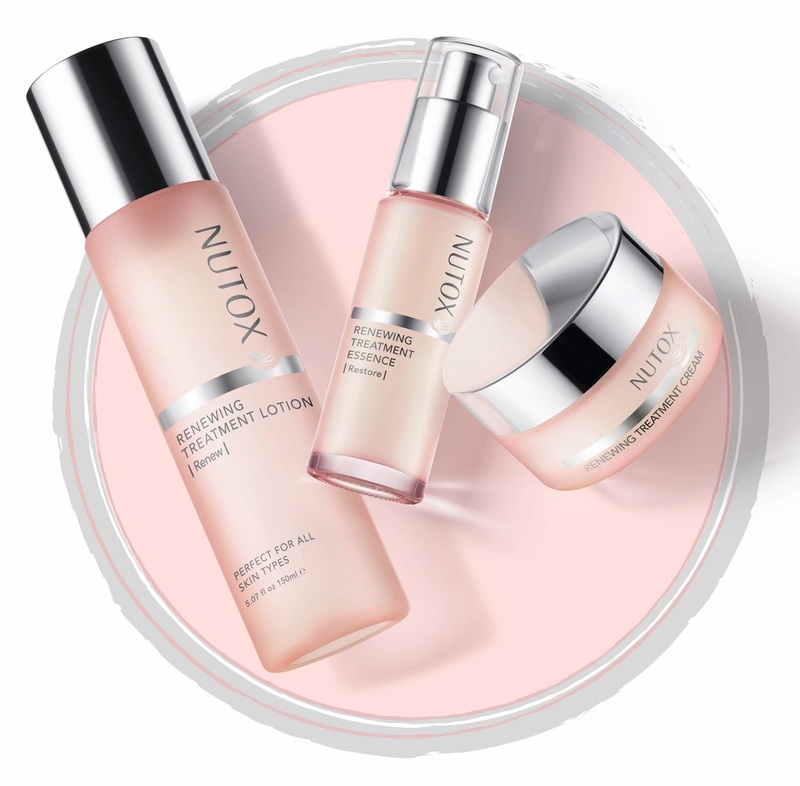 Unlock your skin’s natural glow with this milky essence, formulated with Nutox’s proprietary LumiNes technology. Deeply moisturising, the essence helps protect skin against dullness caused by UV damage and pollution, while expediting skin’s surface-renewing cycle for long-term radiance. Usage: Distribute 2 to 3 pumps between fingertips and smooth onto face and neck using upward movements. Care for your skin today, so that you can stay beautiful tomorrow and always. Formulated with LumiNes, the Renewing Treatment Cream provides nourishment from deep within to smoothen, energise and improve the complexion. The non-sticky texture absorbs quickly, letting foundation go on easily for a natural finish. Usage: Massage a pea-sized amount into skin using circular upward motions until fully-absorbed. 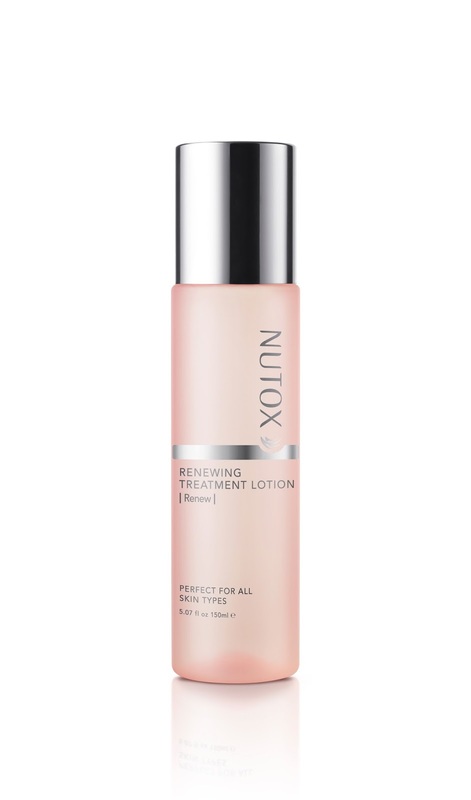 Renew with the Renewing Treatment Lotion, which buffs and lifts away dead skin cells and impurities from the surface. 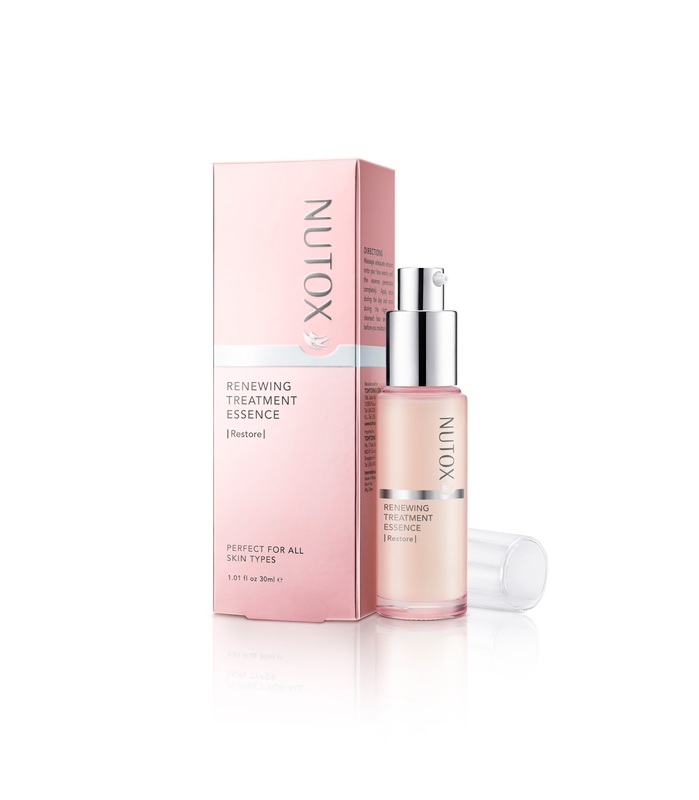 After that, Restore with the Renewing Treatment Essence, which expedites skin’s surface-renewing cycle. 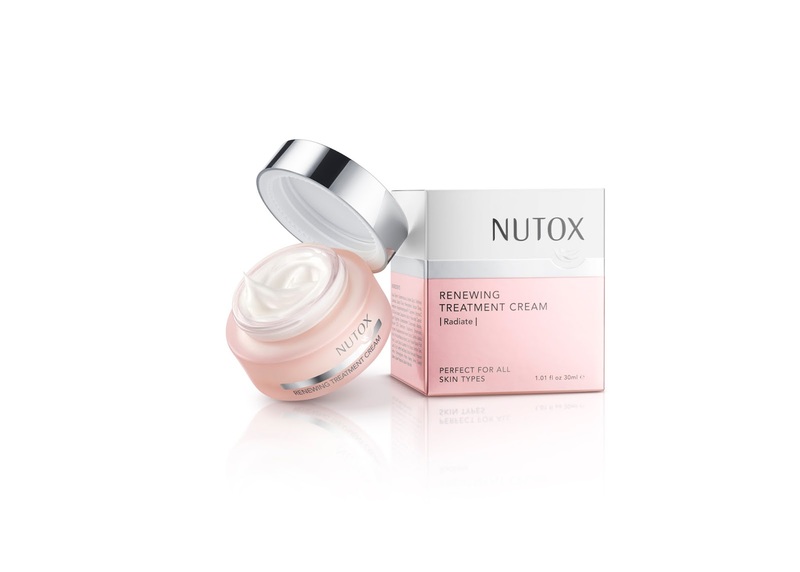 Finally, Radiate with the Renewing Treatment Cream, which energises the skin and improves overall skin texture. 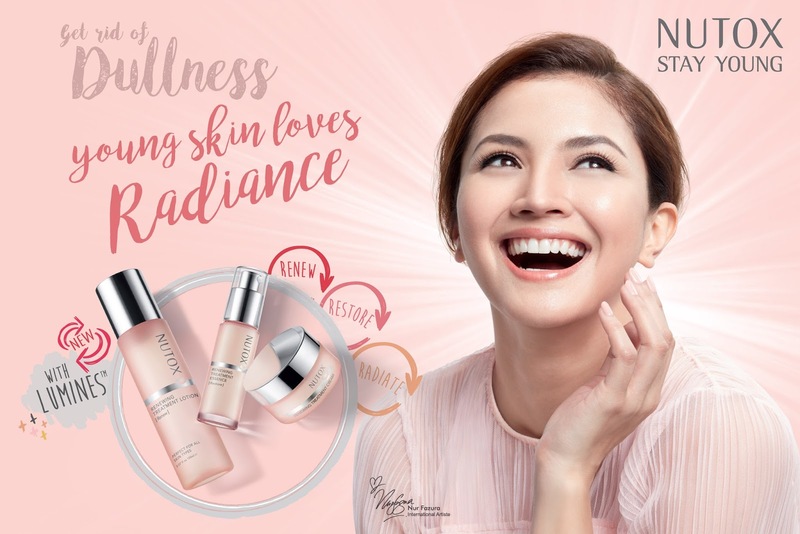 Nutox Renewing Treatment skincare range now available at all Watsons stores.